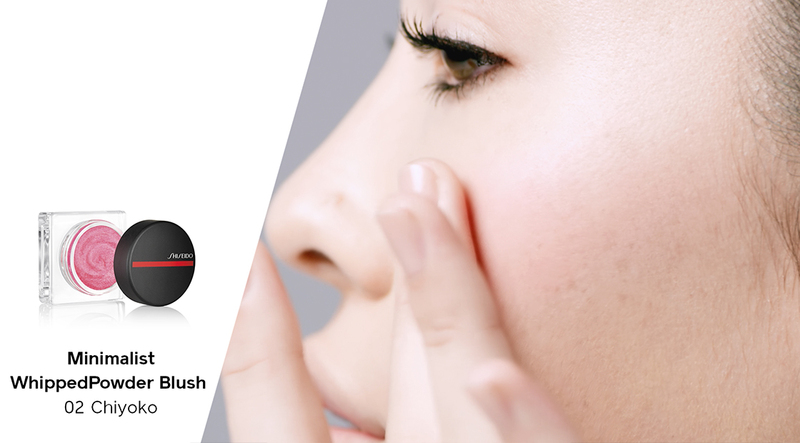 This air-whipped cream blush transforms into a long-lasting, weightless, breathable powder with a soft matte finish. This blush uses breakthrough AirFusion Technology to blend effortlessly across skin. The mousse-like texture transforms into an ultra-thin, featherweight powder with a soft matte finish that lasts eight hours. 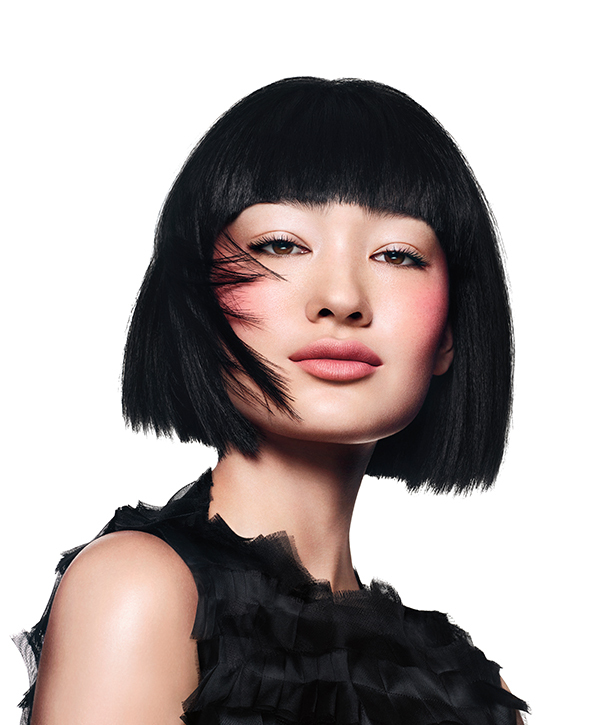 Available in eight vivid shades inspired by the House of SHISEIDO’s muses and collaborators of the past and present. Dermatologist-tested. Apply sparingly with fingertips or dab onto cheeks using the gel blending tip of the DAIYA FUDE Face Duo brush and buff out with the red, diamond-cut brush head. A little goes a long way: Pat a small amount across your skin for a natural flush or layer to increase color intensity. 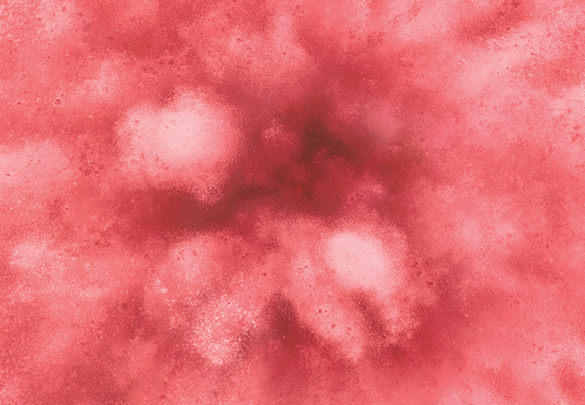 AirFusion Technology: Micro bubbles of air lend this mousse-to-powder blush a featherweight feel. Film Forming Resin: Helps color adhere to skin for eight hours. Flexible Silicone Powder: Creates a silky texture that never looks dry. A natural, fresh flush of color on the the cheeks.